Stay with us and see what all the talk is about. Our award-winning resort is located in an internationally known state park. We're honored by the recognition and work every day to live up to the high standards they imply. Check out a few of the awards we can't stop smiling about. 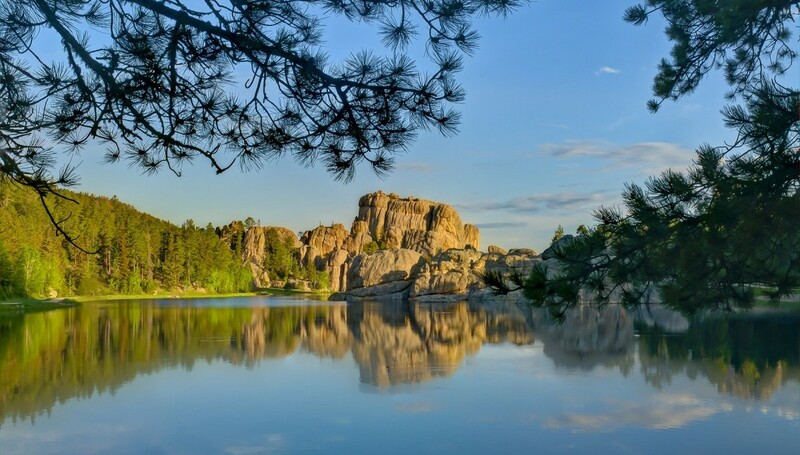 South Dakota’s first and largest state park, Custer State Park is home to wildlife big and small from the burly, brawny bison to the peeking, passive prairie dog. Somewhere in between these two mammals is the infamous begging burro, a donkey that is not native to the Black Hills. These animals are descendants from the herd of burros that once hauled visitors to the top of Harney Peak. Once the rides discontinued, the burros were released into Custer State Park where they have become a popular visitor attraction. Also found in the state park are big horn sheep, pronghorn (also known as antelope), wild turkeys, elk, and mountain goats. 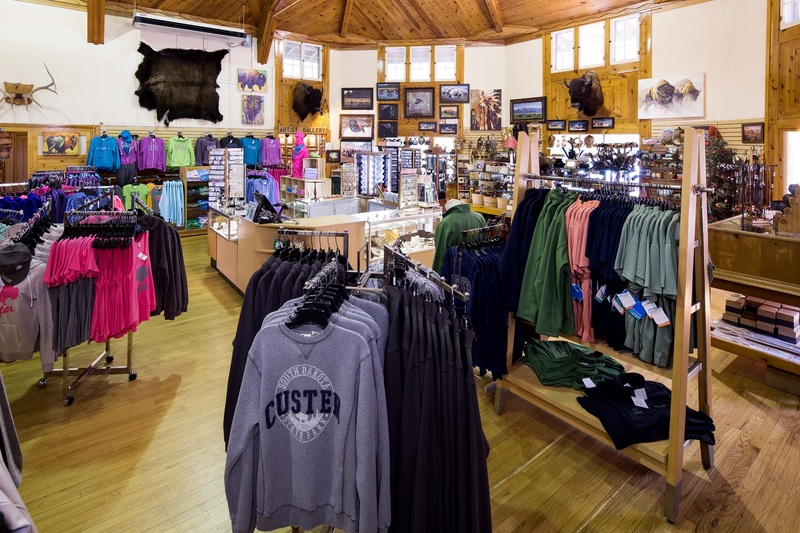 Custer touts itself as one of the few remaining wild sanctuaries in the country. 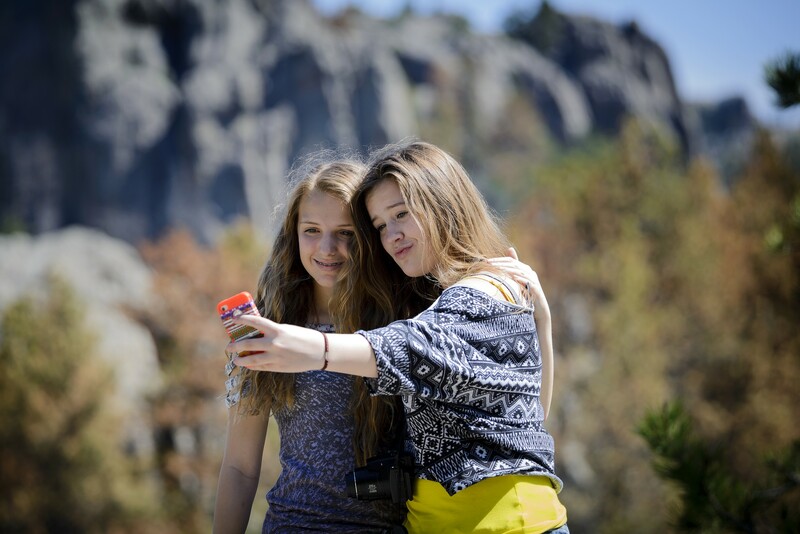 Elk, mountain goats and nearly 1,300 buffalo roam this 71,000-acre park, set in the Black Hills of South Dakota. Visit in the autumn to experience the annual buffalo roundup, where wranglers and rangers bring the buffalo population together. They say you can feel the earth shake beneath thousands of heavy hooves. Once a President’s ‘summer white house,’ the State Game Lodge provides the comforts of home while visiting Custer State Park. Guests can stay in the main lodge or the adjacent stone-and-timber building that’s set up motel style. The building retains a 1920s game-lodge feel and features a massive, floor-to-ceiling stone fireplace in the main lobby. The front desk is small, and still has an old-fashioned key-slot box on the wall behind the desk, keeping the charm of the 1920s era. A carpeted staircase wide enough to drive a car up leads to guest rooms upstairs. The Lodge gives you the chance to watch bison grazing on the front lawn and start beautiful hikes from the porch of the Lodge itself. Top 10 Best Safaris in the U.S.
Head to Custer State Park to view the abundance of wildlife, including buffalo, pronghorns, and elk that live in the park’s 71,000 acres. Guests can do a guided tour in an open-air jeep, or there’s a self-drive 18-mile Wildlife Loop Road. Look out for prairie dogs, too.